Tell your supporters how you did last year in an annual report or announce a new funding opportunity. Bring your supporters closer to your cause! 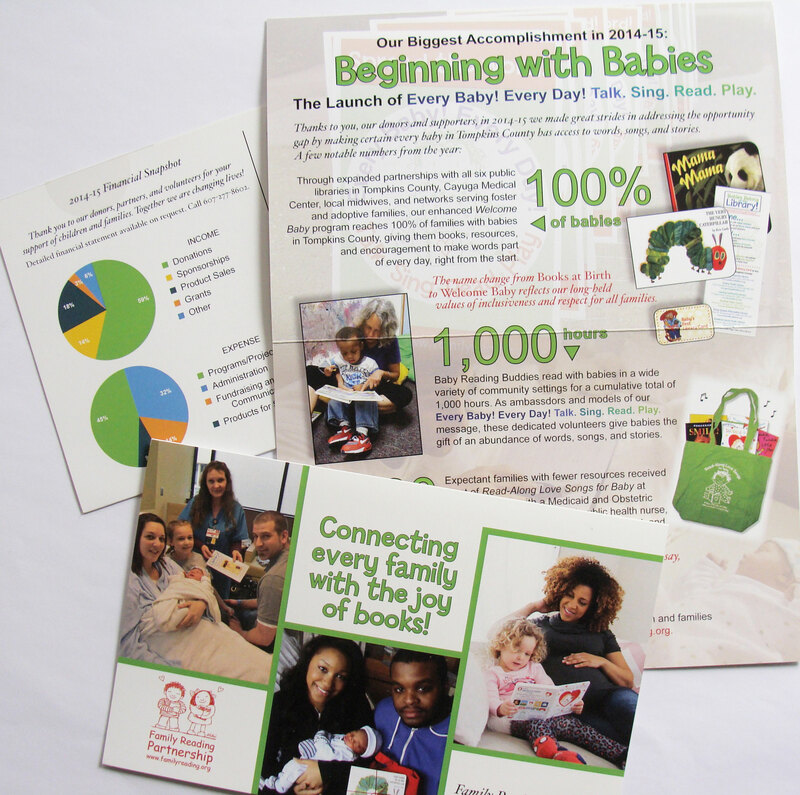 You may also want to have an information packet ready to give to potential supporters or volunteers. 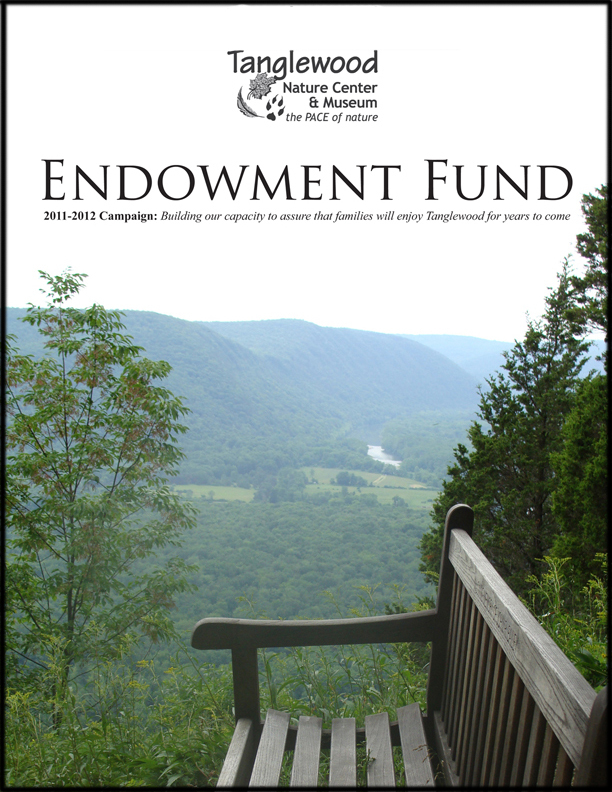 The two pages above show the cover and one inside page of an Endowment Fund informational piece created to attract potential supporters to give them the confidence and excitement for the mission to encourage their financial support. 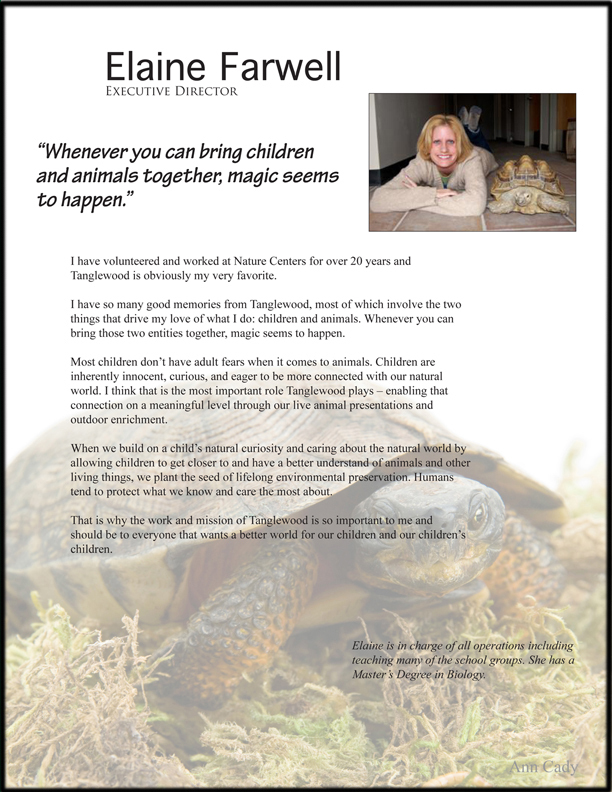 At left is a card mailed to everyone in an organization’s mailing list and also uploaded to their website. 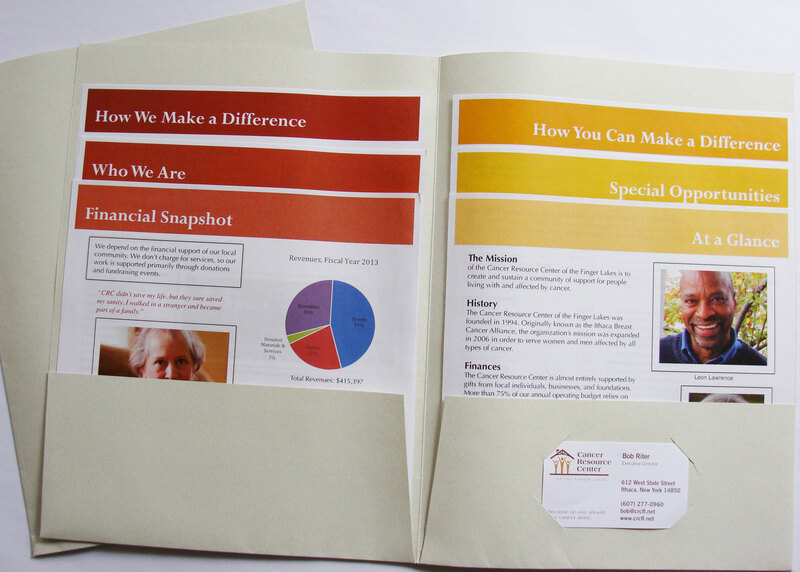 An annual report keeps donors informed and engaged and feeling part of a group with a common belief and mission. This information folder at right has tiers of pages with important information at a supporter’s fingertips. Each page can be edited separately as needed and inserted into an updated folder.